The second image loss appears to be a flurry of broken links to images hosted on third party solutions such as photobucket/flickr/picasaweb/etc. This one I need to look into further as I don't really know what I can do to restore links to broken or defunct image hosting sites (I think Spook might have a possible connection to someone who found a fix). 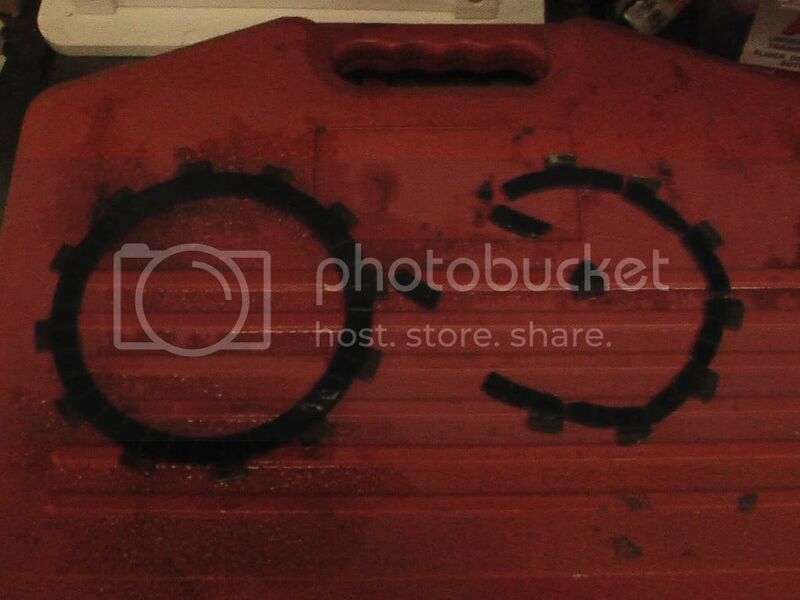 Yes, apparently the Admin (Katy) on the UK Bimota forum, found a way to make all the old deleted photobucket show again. I asked her? quite a while ago if she would be happy to explain to you or Tim how she did it, she said she would be happy to do so. Apparently it was a relatively simple code change, and voila, everything came back... I'm not sure if my photos will come back... Because I cracked the shits, and had photobucket delete my account, who knows they could be still floating around out there? I'll pm Katy, perhaps pm me your email address, and I'll pass it on? I'm using Imgur... So far so good. I wonder why my photobucket account has not been affected?